Instant Pot vs Crock Pot: What’s the Difference? If you’ve been shopping for a Crock Pot recently, you’ve undoubtedly come across something called Instant Pot. The Instant Pot promises to provide similar results to a Crock Pot in far less time. 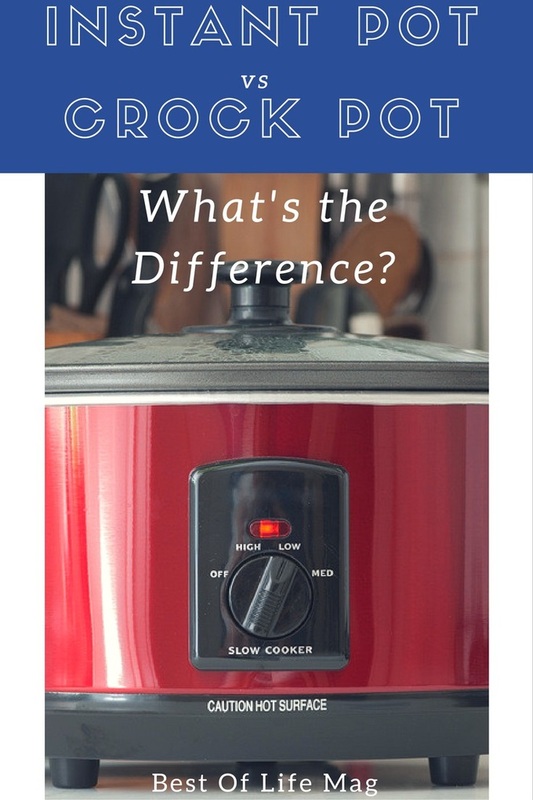 There are many differences though when you compare an Instant Pot vs Crock Pot. To make a final decision when buying one or the other, it’s best to know what those differences are first. The best way to understand those differences is to look at the Instant Pot vs Crock Pot and what makes each unique. Many of us are familiar with how to use a Crock Pot. Simply through the ingredients together inside the Crock Pot, turn it on, and let it sit for a minimum of four hours. 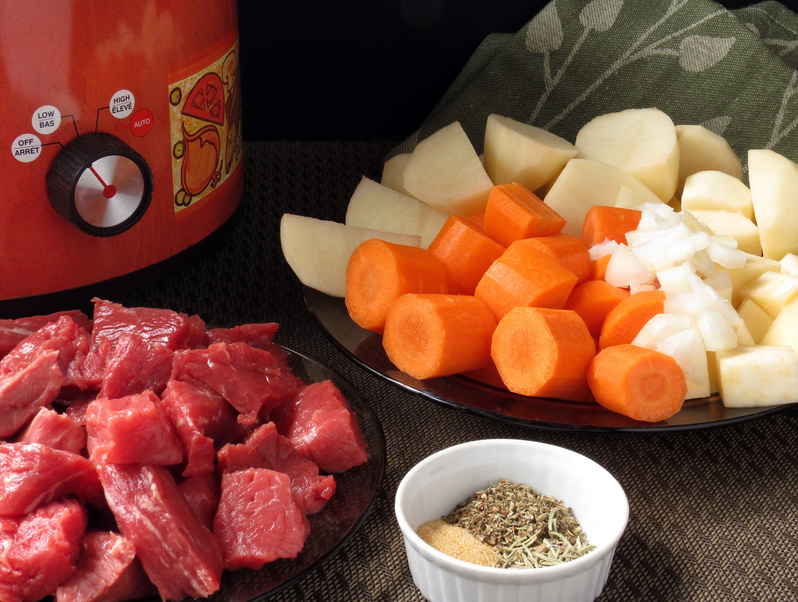 The actual science behind a Crock Pot is a little more complicated. The idea of a slow cooker is that it cooks at a low temperature for a long period. That simmering is meant to allow the flavor from every ingredient to meld with the others. If you love cooking with a slow cooker, this is one of my favorite crockpot cookbooks! The Instant Pot works very differently with more science behind it all. Combining high heat and a set amount of pressure the Instant Pot produces similar results. The easiest way to describe an Instant Pot is to call it by another name, an electric pressure cooker. The Instant Pot also has smart settings that adjust the pressure and the heat automatically depending on what you’re cooking. If you are cooking in an instant pot, this instant pot cookbook is the best! One of the biggest debates around a slow cooker is the breaking down of vitamins in foods. On one side of the debate, we have the idea that applying any amount of heat to foods like vegetables can cause a breakdown in the vitamins. Keep that heat applied for hours and hours and you end up with a bigger loss. 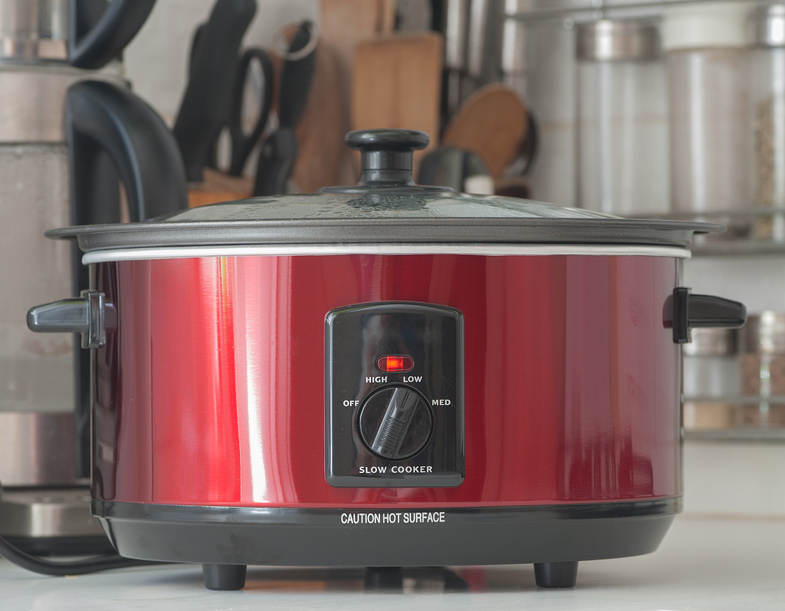 Using an Instant Pot may turn up the heat, but the higher temperature during shorter periods of time means less loss of vitamins so that’s an important consideration when looking at the Instant Pot vs Crock Pot. Speaking of heat levels, one of the biggest tips for using a Crock Pot is never to use raw meat. Since the Crock Pot operates at low heat, it may not cook meat all the way through and remove all of the toxins. To circumvent that issue, it’s recommended to brown meat first and then add it to the Crock Pot. Since the Instant Pot operates at higher heat, it removes more toxins. It still may not be a good idea to use raw meat in an Instant Cooker, but at least you know the high boiling point will clean out any toxins. Instant Pot claims to do the work of many different kitchen gadgets like a slow cooker, pressure cooker, browning pan, rice cooker and more. While the gadget is still relatively new, there are plenty of Instant Pot recipes popping up that make it seem like a dream come true. Who wouldn’t want to make a slow cooker recipe in half the time? Well, that left me more confused! I’ll stick with my crock pot.